NICCY News is the Northern Ireland Commissioner for Children and Young People’s Ezine. 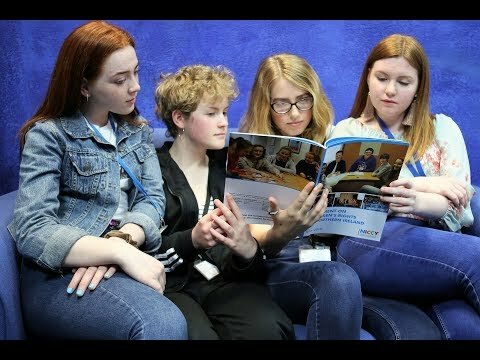 It provides regular updates on the Commissioner's work, to safeguard and promote the rights and best interests of children and young people in Northern Ireland. If you would like to receive the ezine, please email ezine@niccy.org to get added to our recipients list.